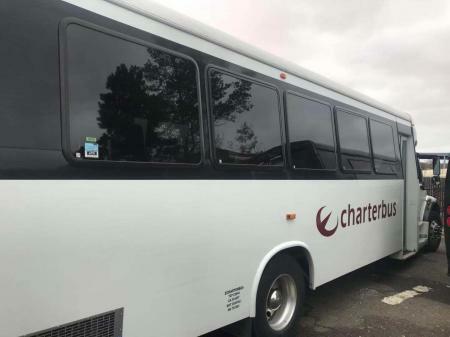 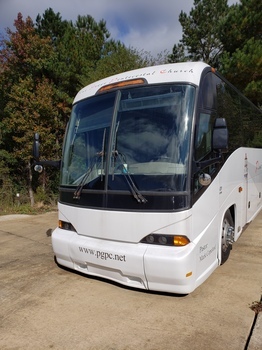 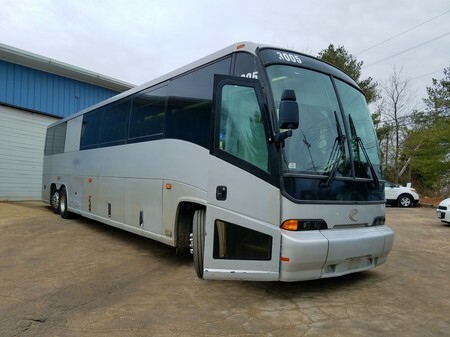 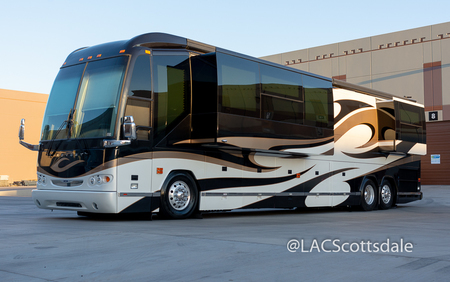 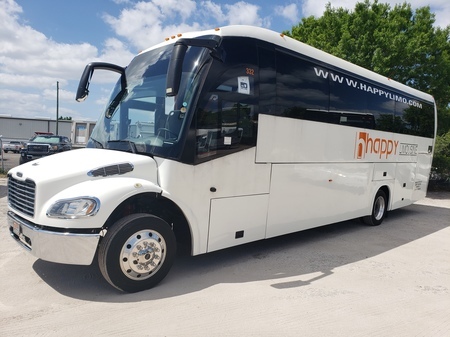 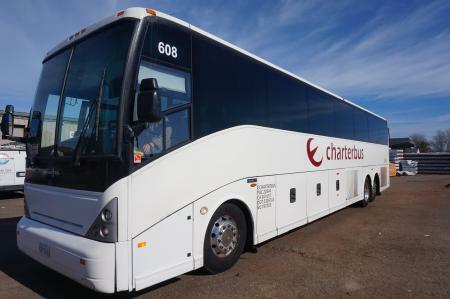 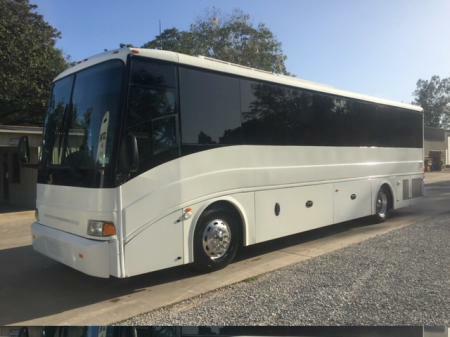 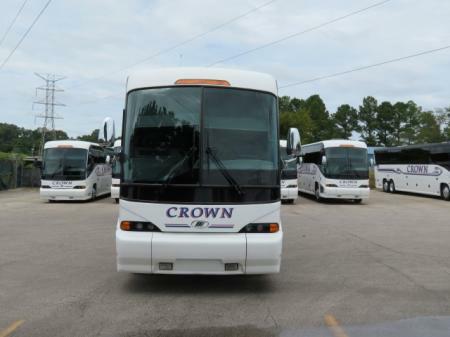 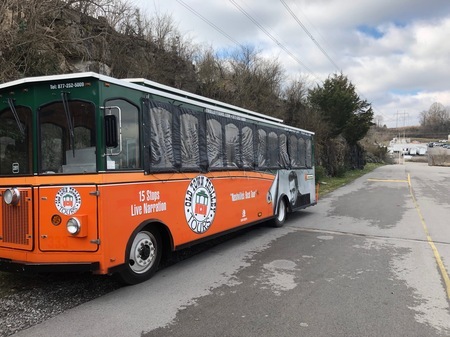 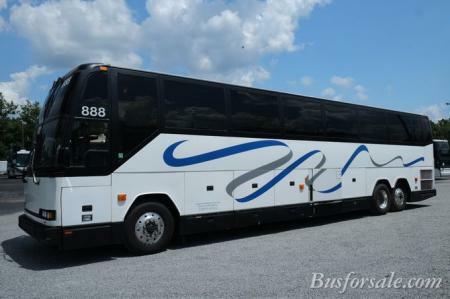 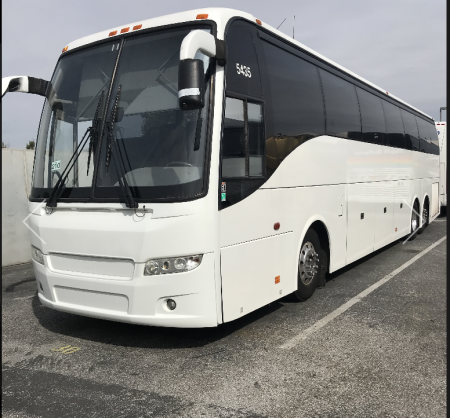 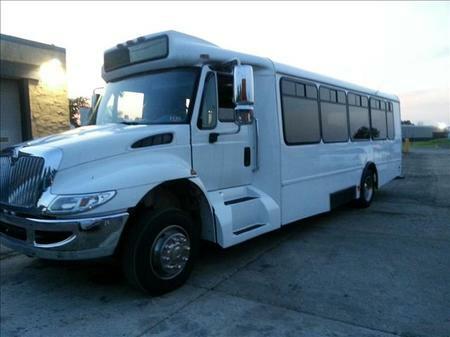 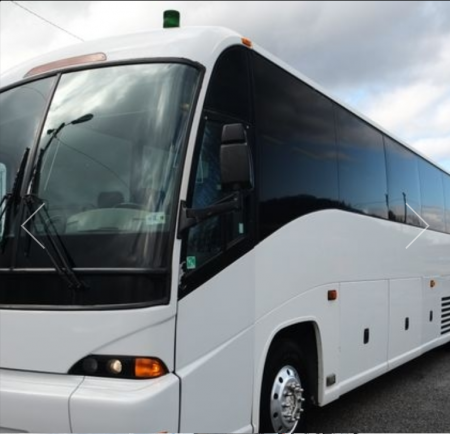 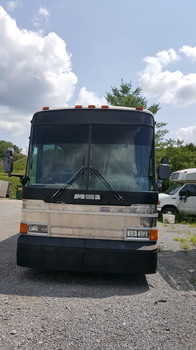 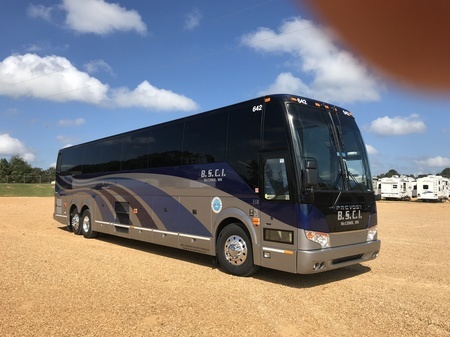 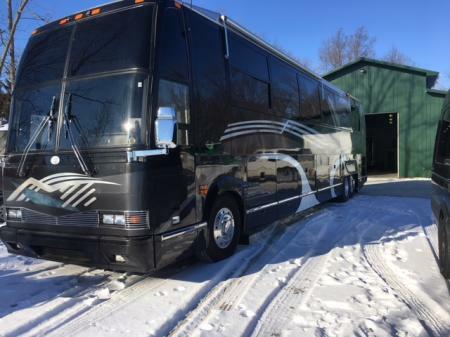 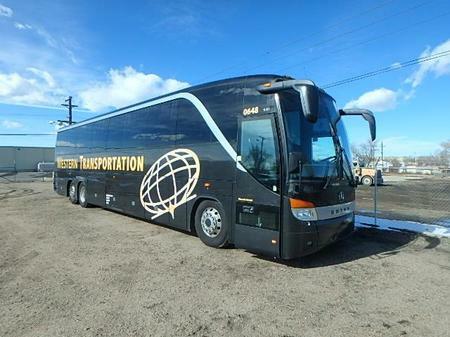 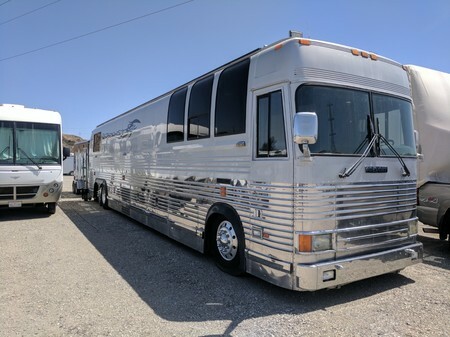 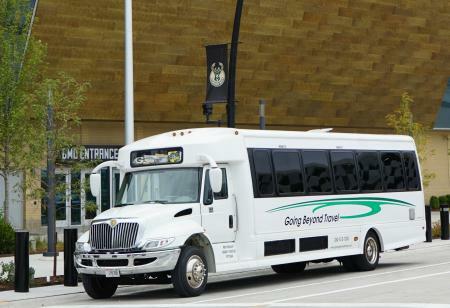 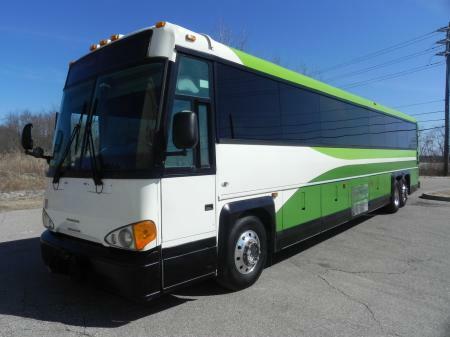 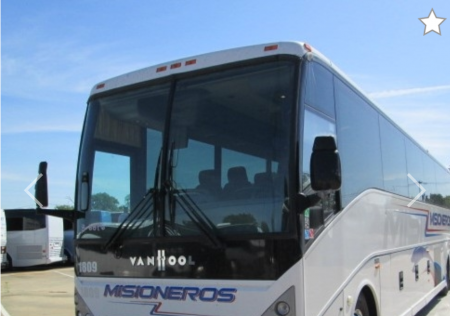 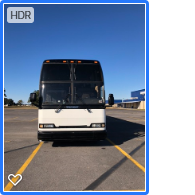 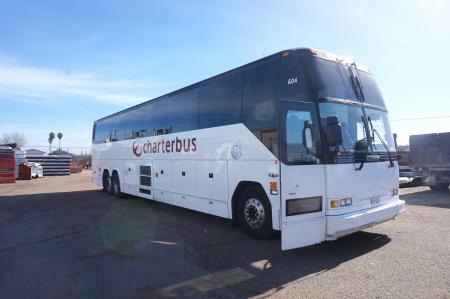 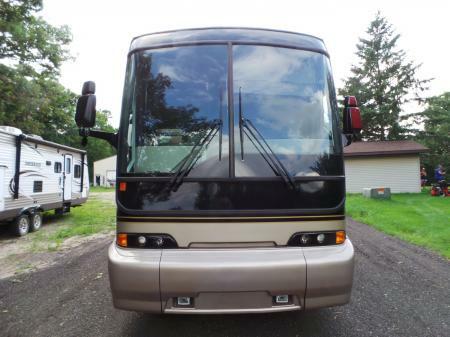 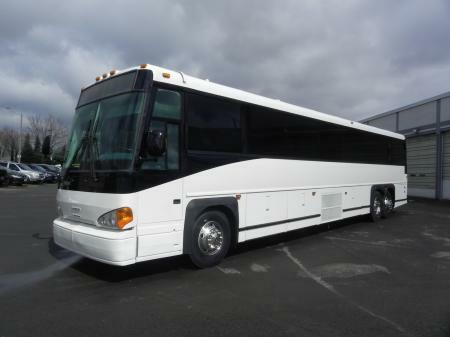 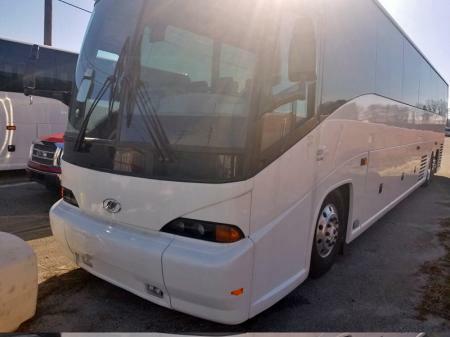 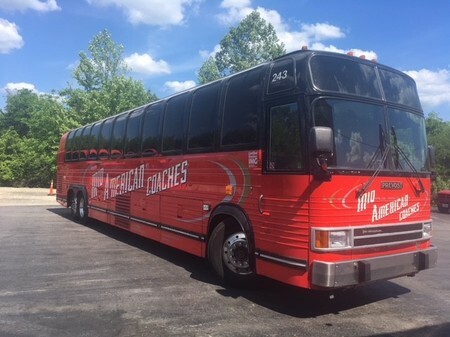 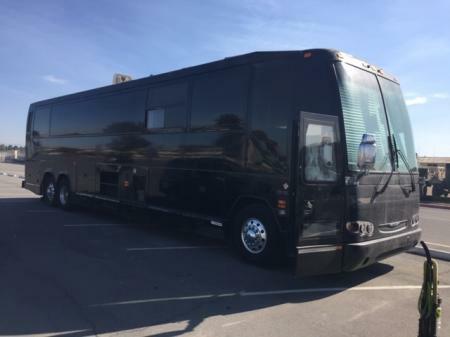 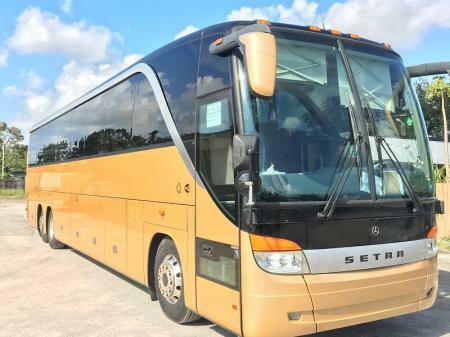 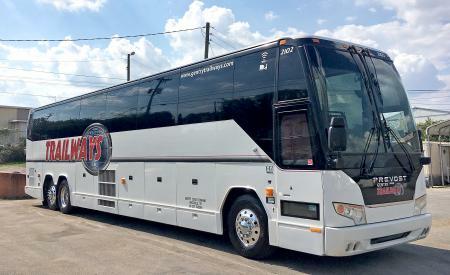 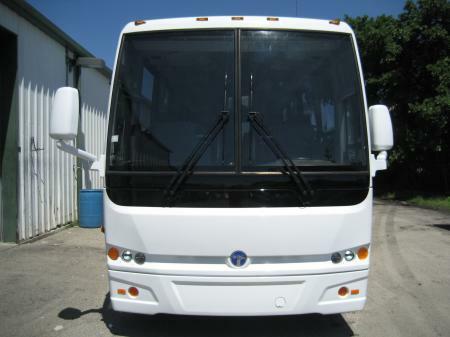 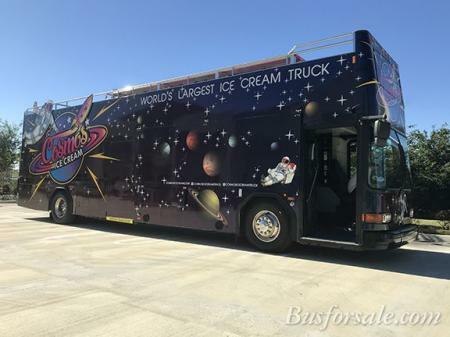 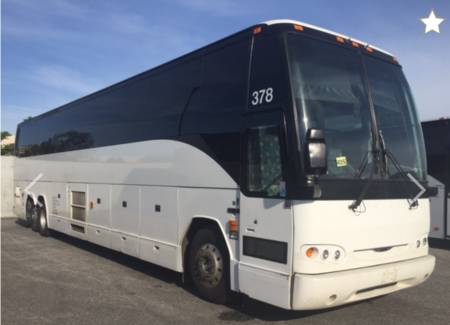 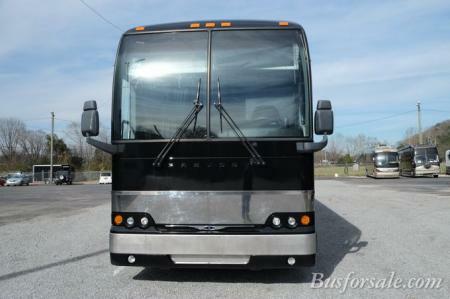 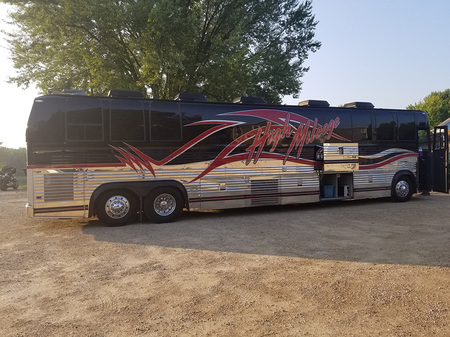 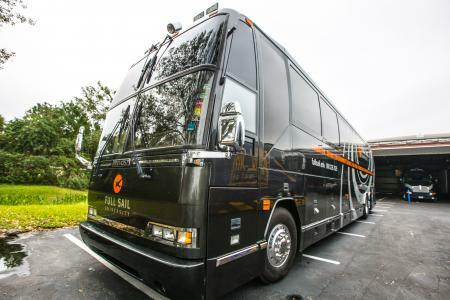 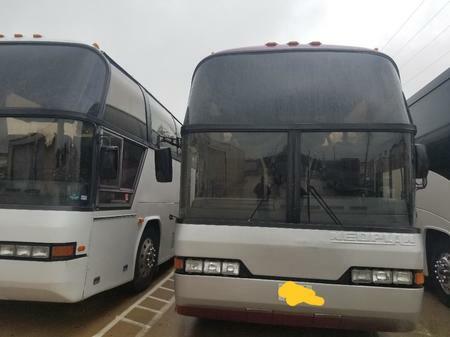 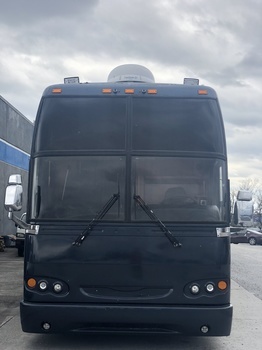 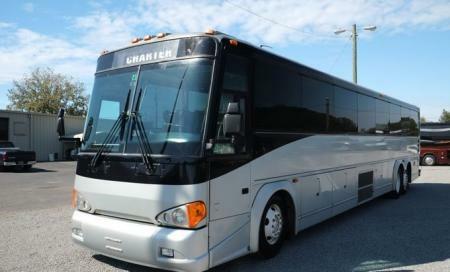 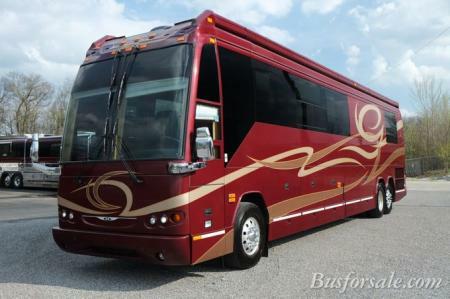 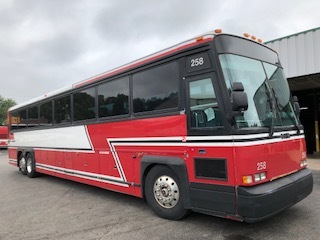 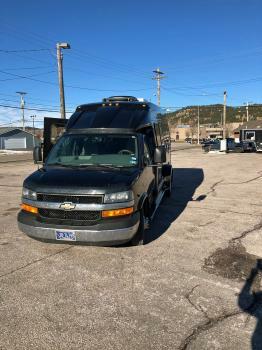 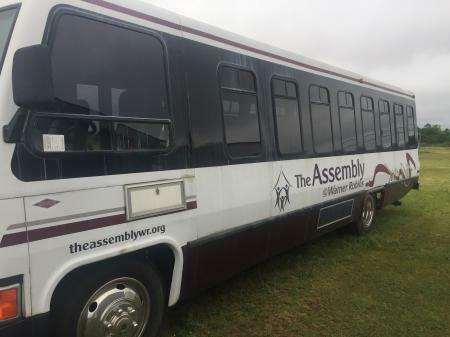 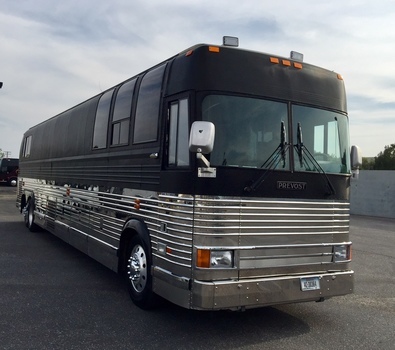 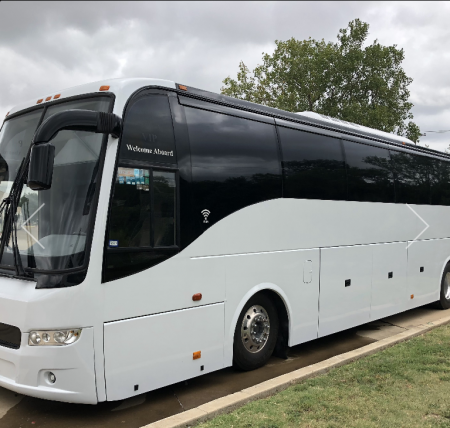 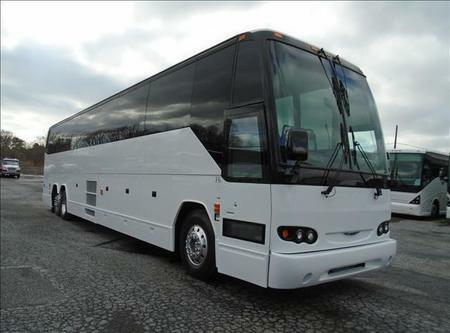 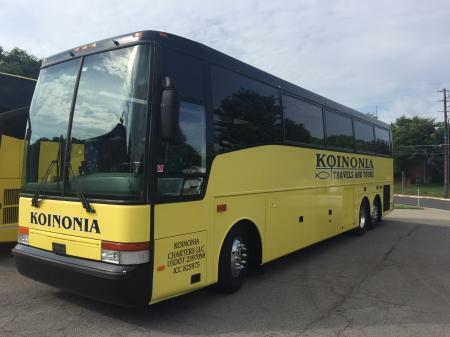 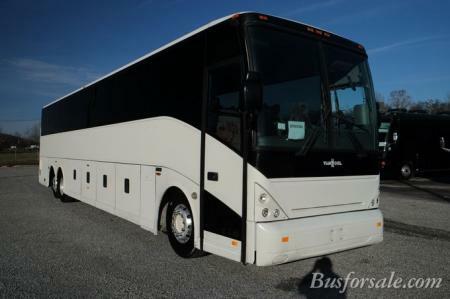 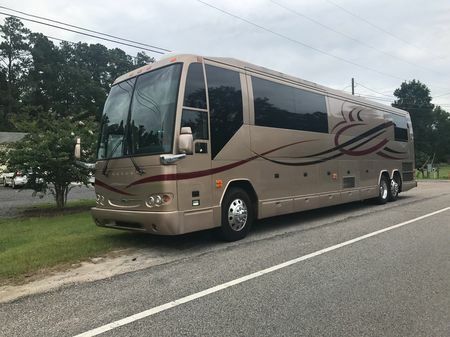 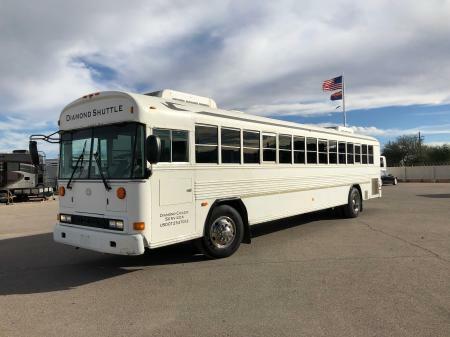 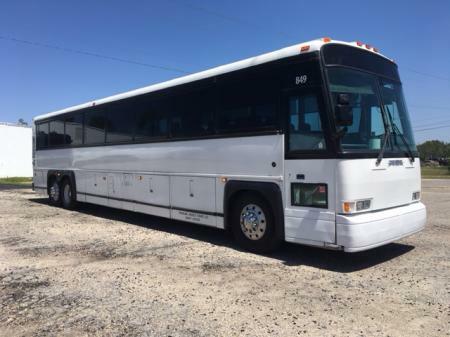 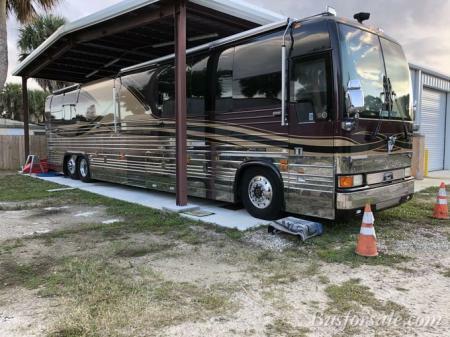 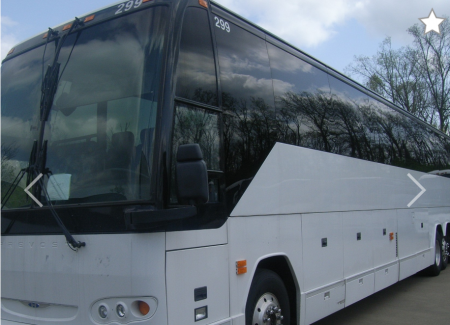 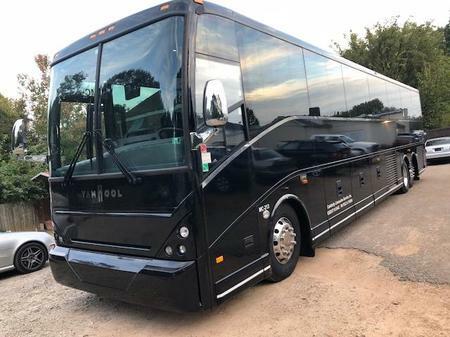 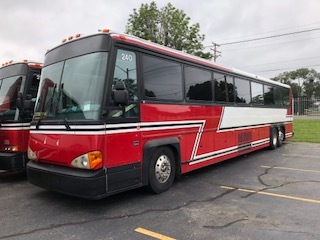 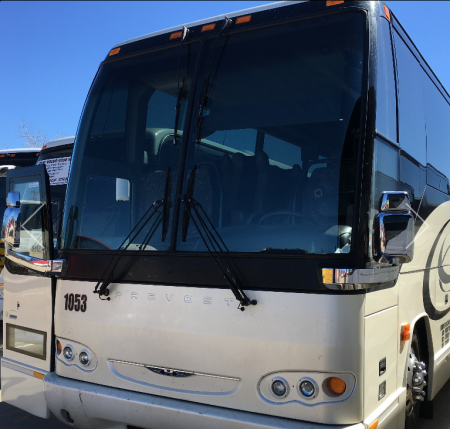 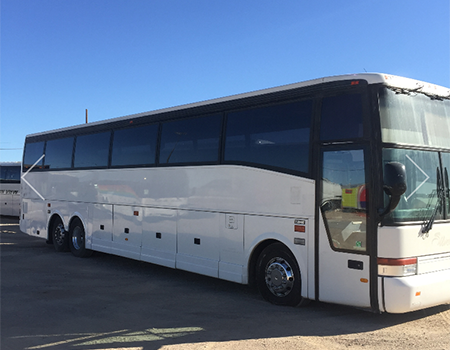 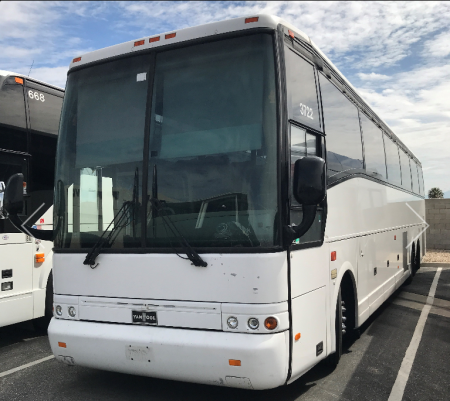 We have another 2018 Prevost Single Slide 12 Bunk Sleeper available! 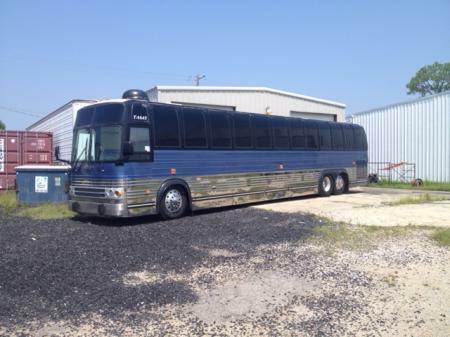 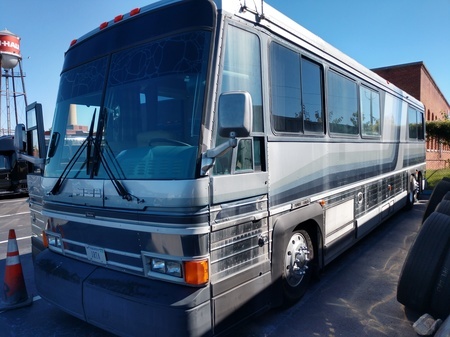 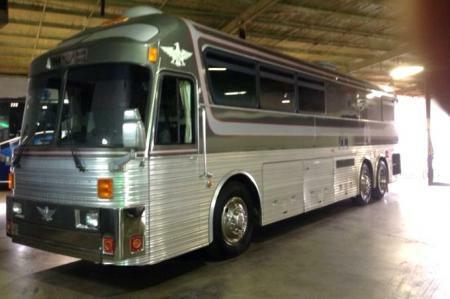 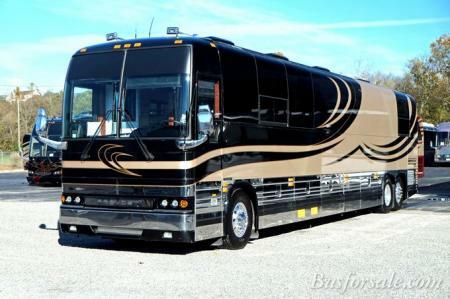 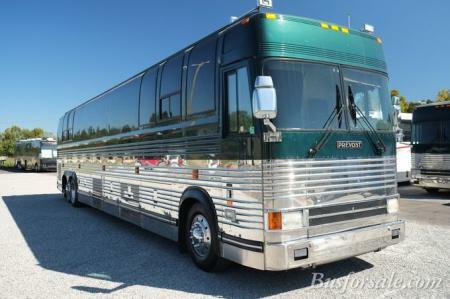 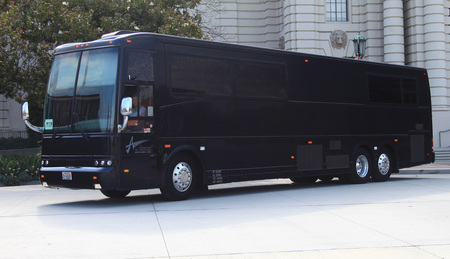 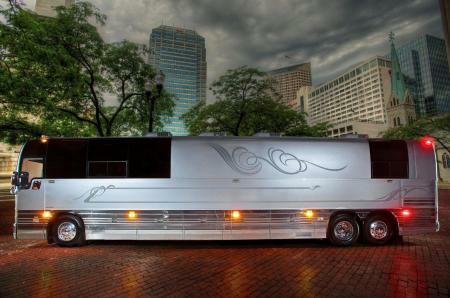 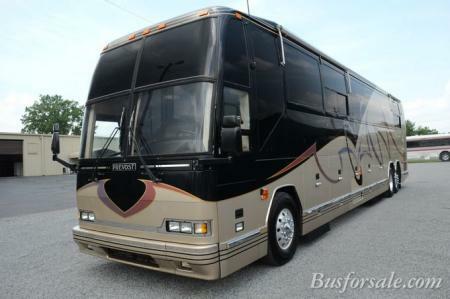 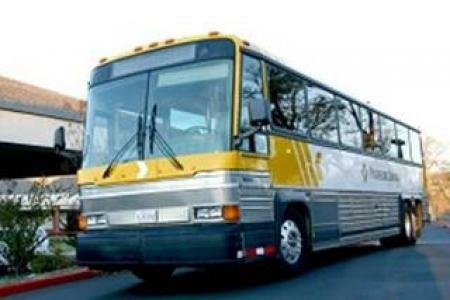 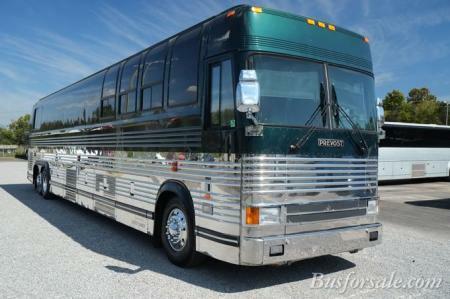 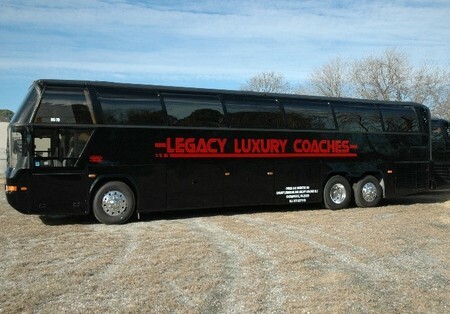 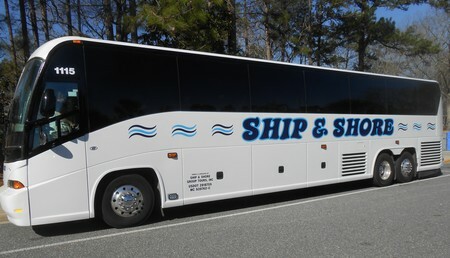 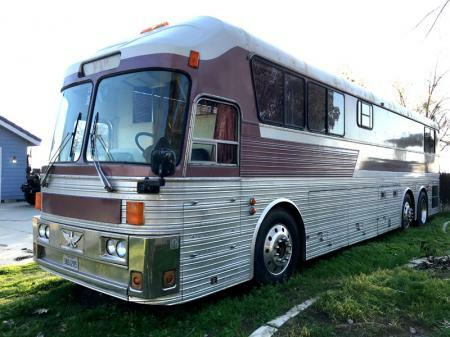 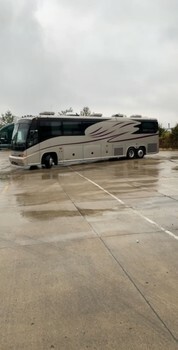 This was Travis Tritt's Bus! 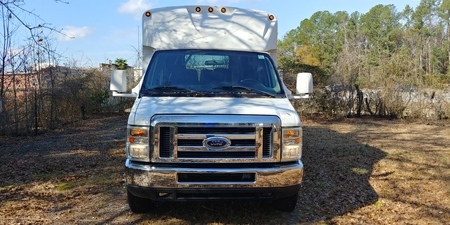 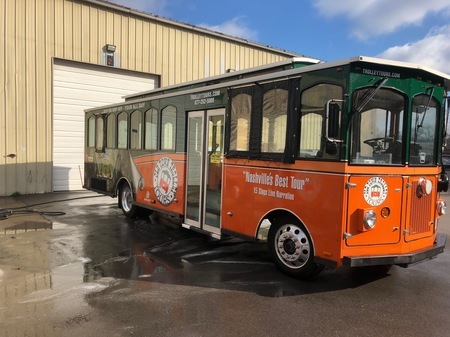 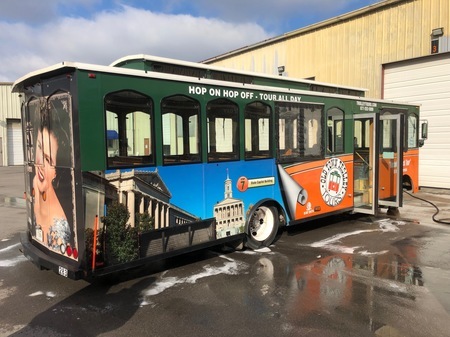 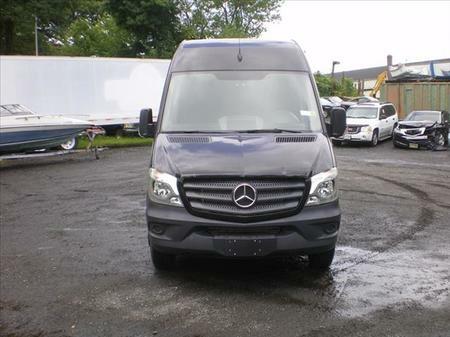 Financing Available and Trades Considered!!! 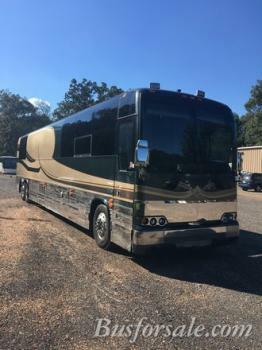 New Engine in 2018 with 2 year warranty!